Download one of our OBS transitions for your stream today and find out why they’re one of the best graphics you can add to your channel. Switch scenes in style! 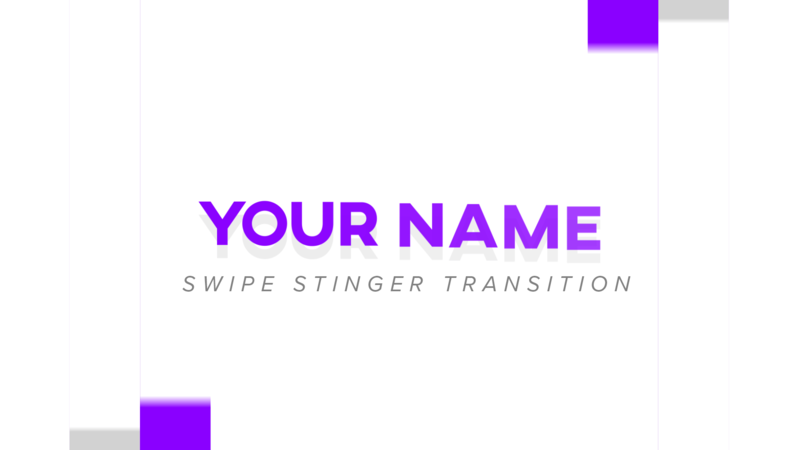 A stinger transition is a quick and easy way to add professionalism to your stream. 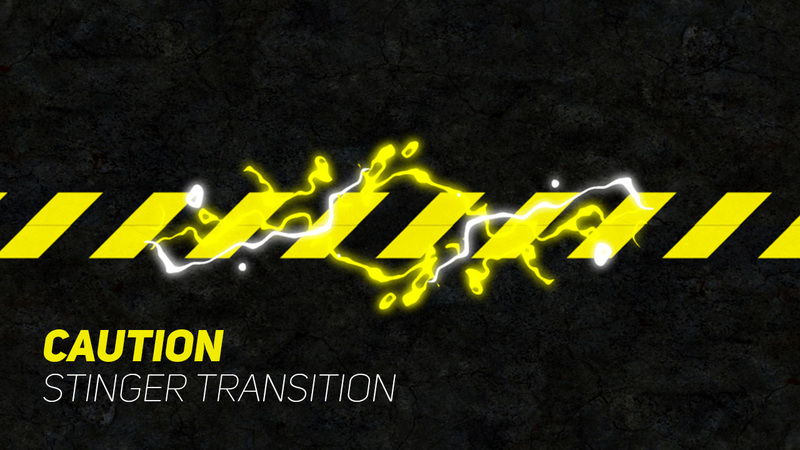 Each OBS stinger transition you see above will work for any streaming platform, from Twitch to YouTube and Mixer. Our animated OBS transitions were designed to work perfectly with any stream! They come as downloadable .webm files – a lightweight video file that holds transparency giving your stream maximum production value. Click here if you need help setting up your transition video in OBS Studio.